Home / Blog / Shake it up with shakers! Shake it up with shakers! The shaker profile is one of our most popular profiles available. Many customers don’t realize exactly how our shakers come together. You start with the style – B600, B602, B640 or B642. 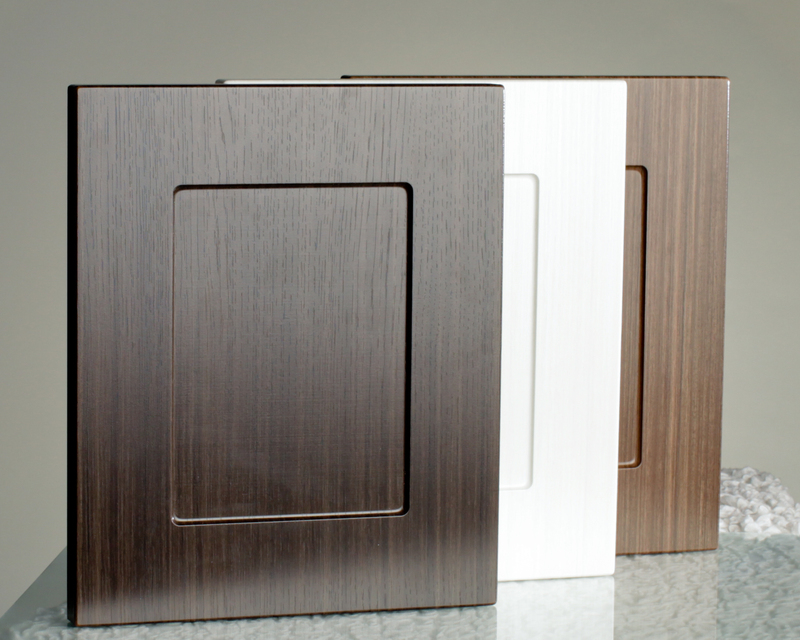 These codes differentiate between a flat middle panel and a beaded middle panel. The B640 and B642 showcase a vertical groove in the outside rail to simulate a “5 piece look” – see below. Next, you add an inside profile – N100, N101, N102, N103. 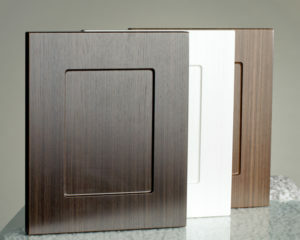 The N100 features an ogee profile into the middle panel. This is a more decorative look, whereas the N101 has a bevel into the middle panel which gives you a “square corner” look. Both the N102 and N103 offer a sharper and straight inside edge which tends to imitate a five piece door. Please note that the N103 is used only in conjunction with the B640 and B642. Finally, add your outside profile (S01 – S14 found on page 3 of our catalog) and you are all set. Shakers are created when our machine pockets out for that inside (flat or beaded) panel. Then, a piece of ¼ board is machined to the exact size of the pocket and glued in before the whole door or drawer is pressed. Although this process adds more material it is less labor intensive than attempting to sand out machine marks. This extra step gives you a clean, smooth center panel every time. Hopefully this has cleared up some of the “mystery” of the shaker process. Start shaking up your designs with shakers today!